If you are fans of Apple products you will be interested to know about the latest rumors about a new MacBook Pro. It is rumored that the manufacturer seeks a review of the MacBook Pro range of devices, in terms of appearance. Apple is expected to work on a thinner design for the MacBook Pro. The change would be the first in three years. Details of a review of the MacBook Pro’s design are still from April and have already been upgraded to MacBook Pro on October 24, but the change was not anything major. The change involved a series of faster processors. A new revision is expected sometime mid next year. On the other hand, as mentioned above, rumors of a design review would be considered primarily a thinner MacBook. The device that would work is a 15-inch Pro. According to sources from interior, the work on the new laptop LCD screens would have already ended. However, official information about the screen size does not exist yet. There is speculation in the range that would fit with this device (if it is a MacBook Pro or MacBook Air). However, it expects the laptop to be a 15-inch MacBook Pro. 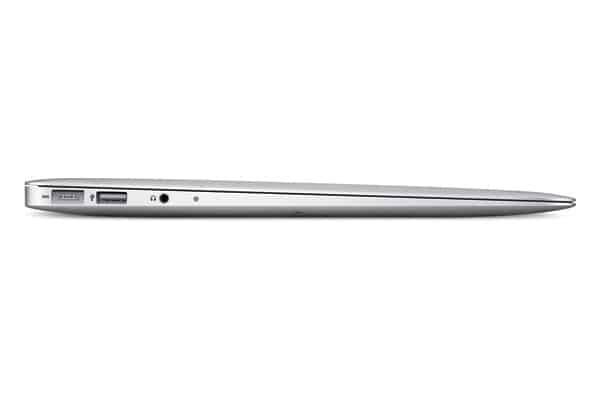 A fine model of the range MacBook Pro could mean that Apple should be forced to give up certain features of the laptop, such as for example the drive optic. However, it is unlikely that any significant change made ​​to the model to be released until next year. 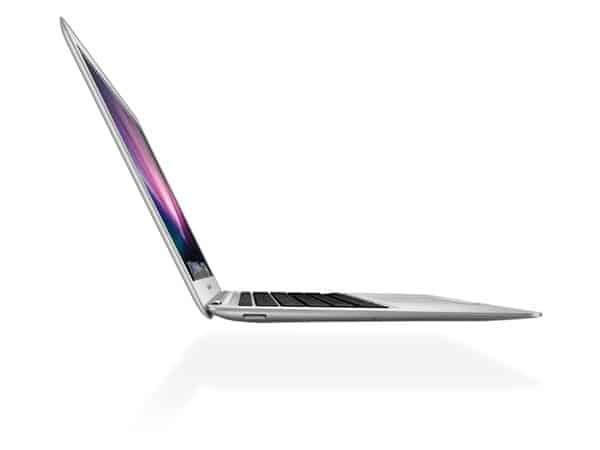 Currently, on the market in the range MacBook Air models 11 and 13 inch and from MacBook Pro category there are laptops with 15 and 17 inch sizes. These were the latest information on a possible new 15-inch MacBook Pro model. We will return soon with more details as will become available.